I've used this product for the last year or so and I'm very satisfied with the performance. The only issue I have is that the valves tend to block up after a while which makes it difficult or near impossible to pump in more air. I'm now experimenting with replacement valves to extend the operating life of the tubes. Love these tubes, Already tried them on another bike. Without a puncture for a whole year! And does not need to be inflated that often. 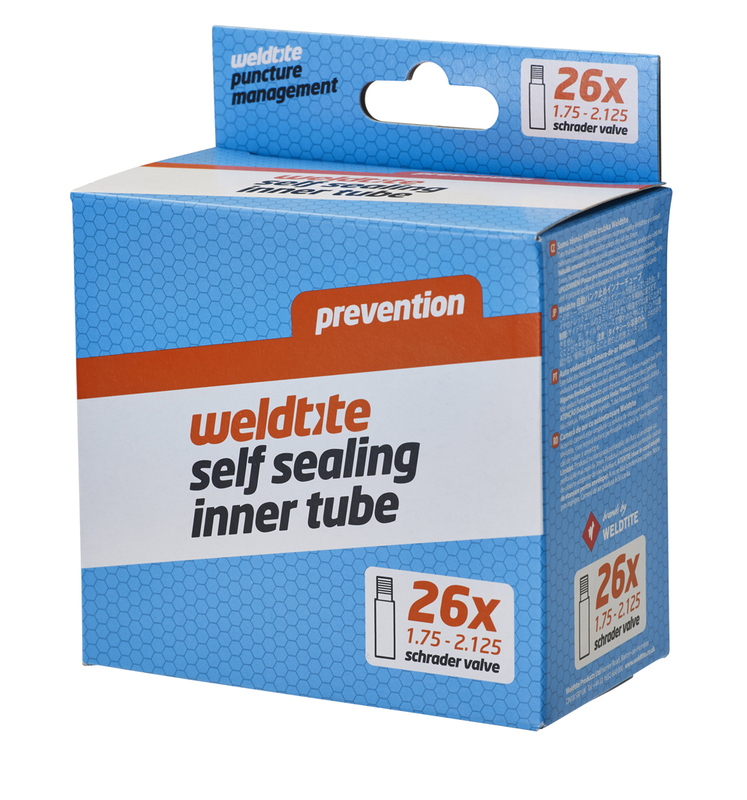 A must for non tubeless riders, those who are not afraid of some weight, and those that see tubeless as a hassle! After a minus 5 degree puncture repair in the dark these were a definite try and they mostly work But big bramble thorns will eventually lead to a flat so continually check your tyres and remove them regularly even on a ride. Also the valve can block up making pumping v hard unless you have a powerful pump I use Presta valves maybe Schrader work better? These are a must for day riders. I can be running these for months with out even looking at the track pump. After starting a night ride and only getting half mile from home I got a flat in rear tyre had no spare tube as I had Dr Sludge in both tubes but these had been on my wheels for 12/15 months so I thought they most likely past their use by date now they have worked well in the past as where I ride (LINCS ) is mostly country lanes with a lot of hedge rows which get trimmed on a regular basis these have a lot of thorns and I`ve pulled a good few out of my tyres and has always been ok so now I`ve have 2 new ones and had no probs since can recomend these and will buy again. One out of two wouldn't inflate as the valve is so bunged up with whatever.... eventually got 40psi in it after about 10 minutes of sweat and that's with a track pump. Also quite heavy. Hope they don't puncture! havent had to bother with a puncture for 2+ years with same tubes front and back ,yes they weigh a bit more but its better than getting covered in mud and stuff trying to replace a tube ! hassle free biking ,perfect. Excellent tube for trouble free riding. It may be a bit heavier that ordinary tubes but the bonus is you don't have the hassle of stopping during a ride for a puncture repair or tube change. I have used the new inner tube and no punctures to date that have stopped my ride, so very happy that it does what it says.